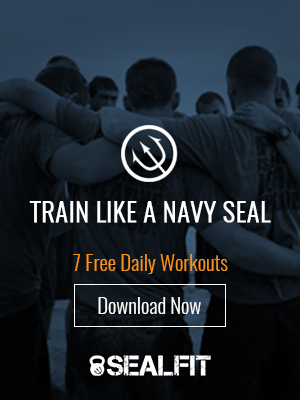 Complete 100x Pull ups, 100x Push ups, 100x Sit ups, 100x Squats, 800m walking lunge. Rest as needed, then 4 mile timed run. If over 30 minutes, perform 100x jump squat penalty.